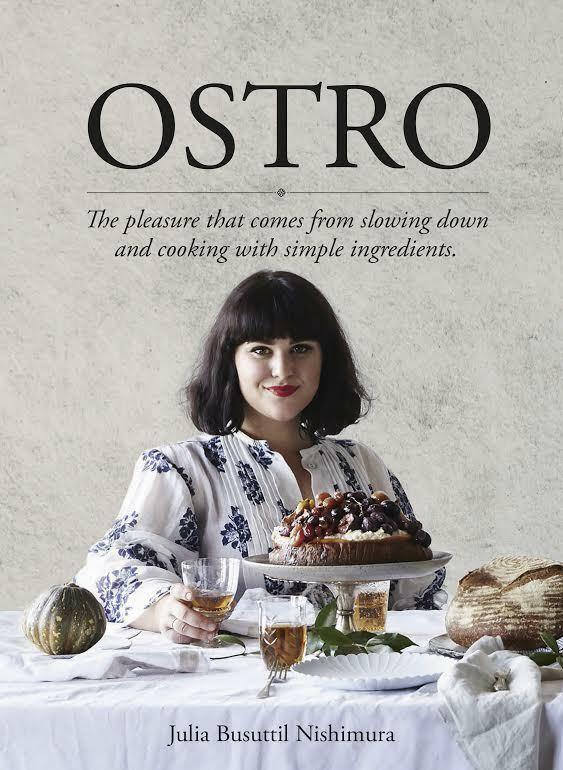 Since launching Ostro online in 2014, Julia Busuttil Nishimura has gained a strong and loyal following for her generous, uncomplicated, seasonal food. As an Australian of Maltese descent and a fluent Italian speaker, who is married to a Japanese man, Julia and her food represent everything that is good about modern Australian eating. She deftly brings together a broad range of cuisines and culinary influences using the very best produce on offer. This truly is good food, made by hand. Julia guides us through the uniquely satisfying experience of making pasta or pizza dough from scratch, clearly explaining the processes and demystifying the reasons behind them. She also shares plenty of simple, flavourful salads and one-tray bakes for days when time is scarce. Baking and desserts, too, needn’t be overly complicated - as Julia shows us, some of the best go-to recipes are the ones passed down the generations. But we also need the odd show-stopper on standby for special occasions! This is simple food that is comforting and generous in spirit. Slow down, take your time and enjoy it.